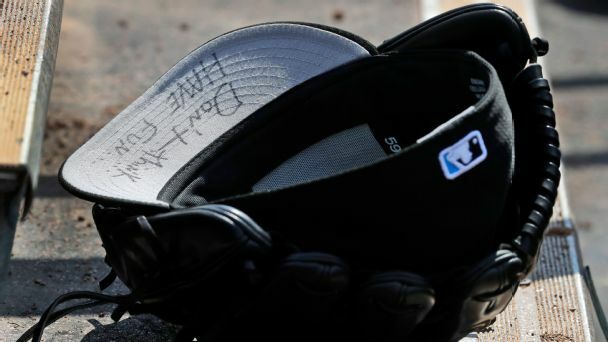 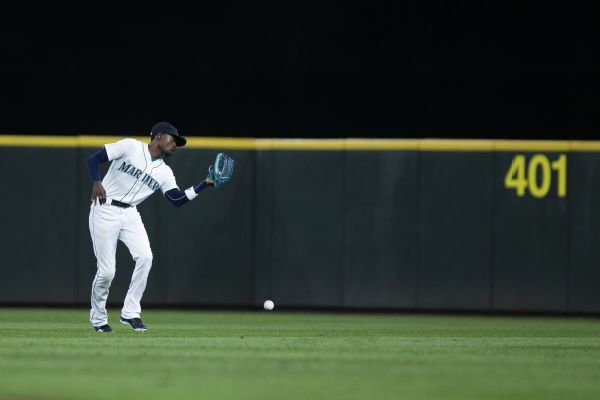 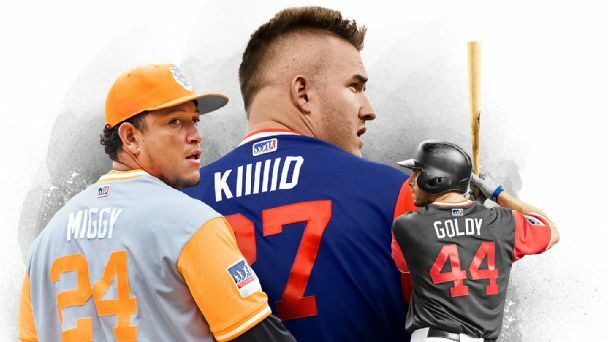 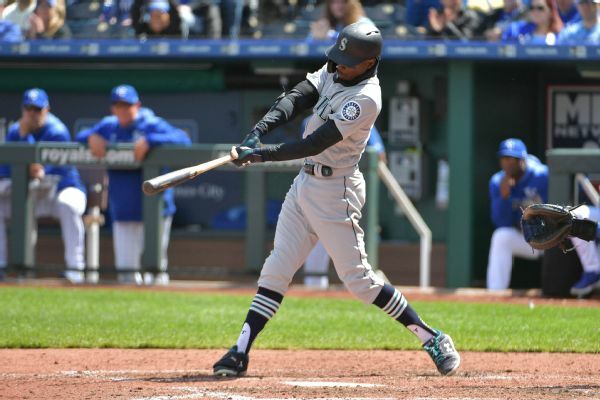 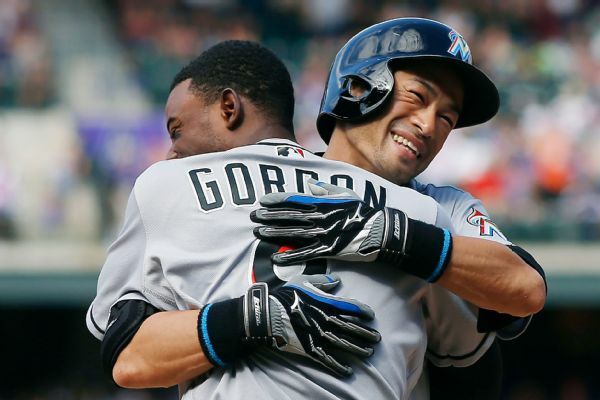 Dee Gordon took out a full-page ad in The Seattle Times on Thursday, ahead of the Mariners' home opener against the Red Sox, to express his appreciation for Ichiro Suzuki. 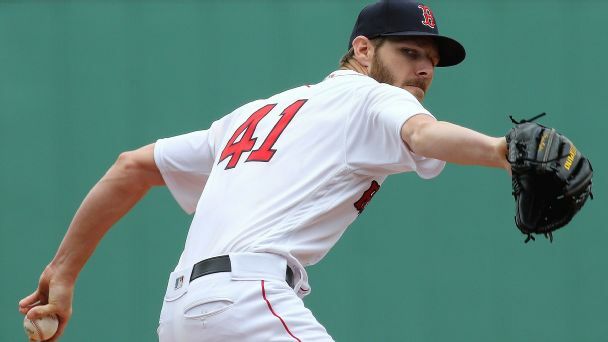 With seven shutout innings, 13 strikeouts and the fastest pitch of his career, Red Sox ace Chris Sale showed the Mariners he's a Cy Young candidate. 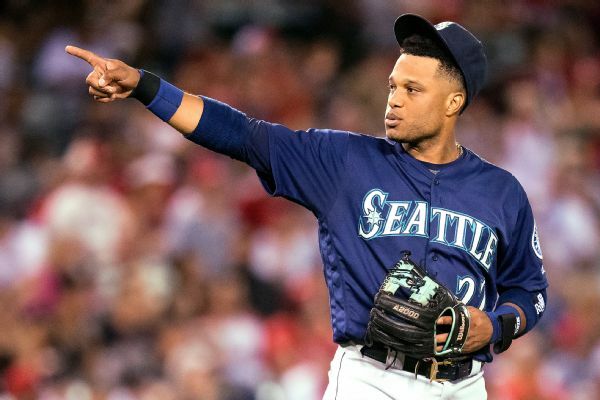 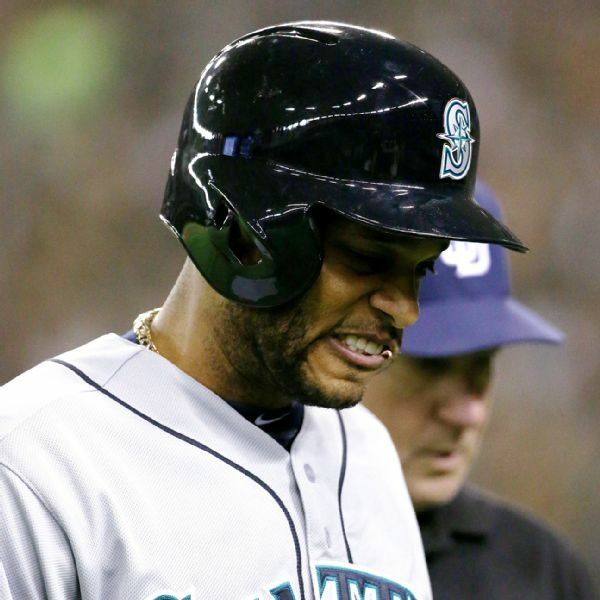 With Dee Gordon performing well for the winning Mariners, Seattle won't start Robinson Cano full-time at 2B when he returns from suspension.